Craftin' Caro: Save 20% on "Handmade Holiday" bundles! Save 20% on "Handmade Holiday" bundles! 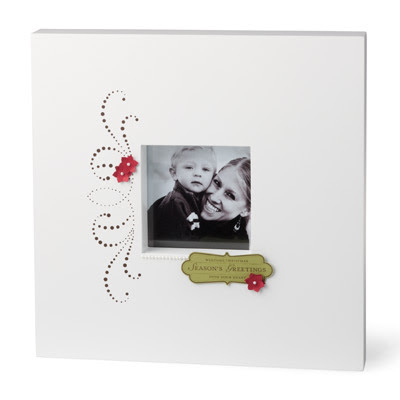 Create Amazing cards, Beautiful packaging, and Cherished gifts this holiday season! From October 19 - December 16, choose from several different holiday bundles containing gorgeous Stampin’ Up!® products — perfect for creating cards, gift packaging, and gifts — and all at 20% off!